This part of my site was started on 27. 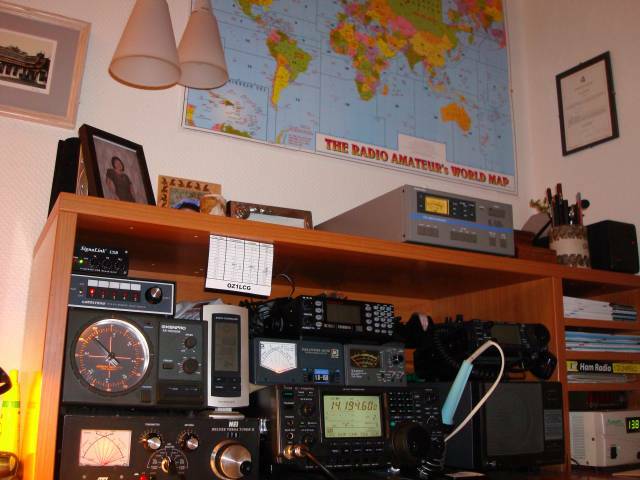 Sept. 2009 and there will soon be more text info and Photo about my hobbies regarding Hamradio. Some projects about my Hobby , my work and my family. Page also in English because I have family in USA and friends living around the world. Here you find Photos and information about my Hobby. I am Married with my wife Joannah we have 3 kids Frederik (1999) Tobias (2001) Gustav (2003).